Your exclusive home for the day. 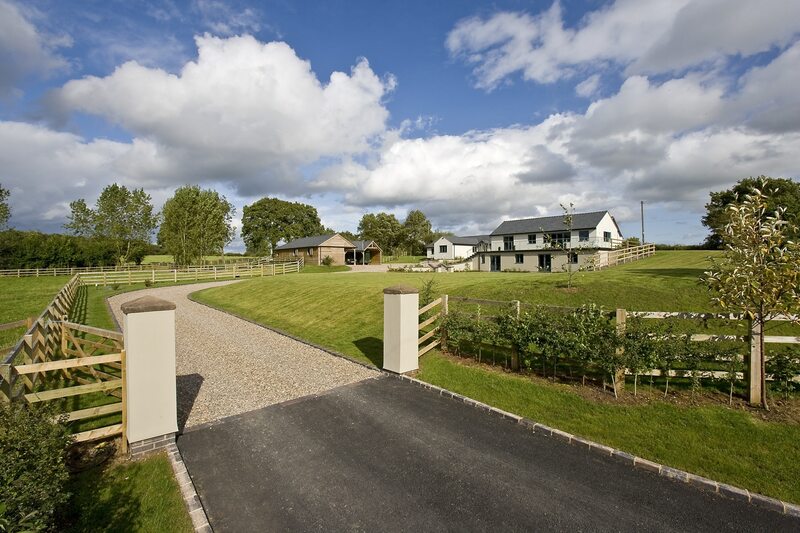 Stunning views, landscaped gardens, adaptable reception rooms, luxury designer en suite bedrooms. 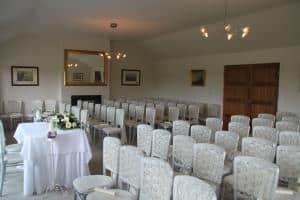 Licensed for civil ceremonies and located just three miles from junction five of the M5, Manor Hill House is available for exclusive use, giving you the freedom to design your perfect day. 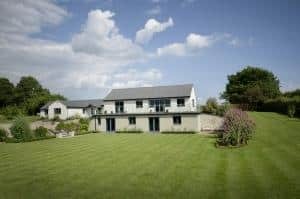 Owners Michael and Emma Moffett will be delighted to tailor arrangements to meet your exact requirements. The four fully adaptable reception rooms provide seated catering from a select few to 100 guests with buffet catering for up to 140. 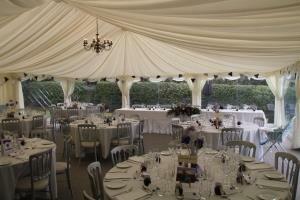 This capacity is increased to 150 when a marquee is attached to the property. Manor Hill House boasts five luxury en suite double/twin bedrooms, including the breathtaking super deluxe bridal suite with chromotherapy bath and TV over, available at a special rate. All of our bedrooms enjoy panoramic countryside views. A large selection of delicious menus is available to suit all budgets, tastes and dietary requirements, ranging from a traditional five-course wedding breakfast to Edwardian tea party, hot or cold buffet, canapés, barbecue or hog roast. Considerable savings can be made through free corkage and our pay bar based on local pub tariffs.